Mobile-friendly websites are a crucial part of your software development plan - as there have been more google search queries on smartphones than on desktop computers and tablets for over a year now. 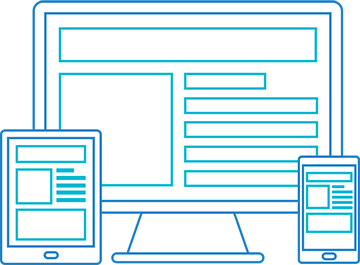 You can either optimize your desktop site to be mobile friendly or design a new, limited information mobile version of your desktop site. The bar for responsiveness and mobile-friendliness (including page load time) will only increase hence all our websites and software are focused on building seamless web and mobile experience. Painfully slow loading speeds of websites can frustrate any user. 53% of users leave if a mobile site takes more than 3 seconds to load. 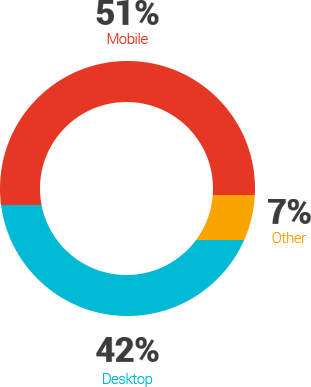 Even then - 3 out of 4 mobile sites have load times of over 10 seconds. It’s a big problem! Mobile sites that load in 5 seconds or less generate 2X the revenue than those which take longer. Page speed is utmost important when it comes conversions rates via mobile site. Focusing on reducing the number of server requests. Running diagnostics to check which files are using up most of the bytes of your pages. We follow responsive web design approach for all our web design work such that the design responds to the user’s behavior and environment based on screen size, platform and orientation. 65% of the traffic to ecommerce stores comes from mobile shoppers. And one of the most important reason why these people love shopping from mobile is due to the responsive design. 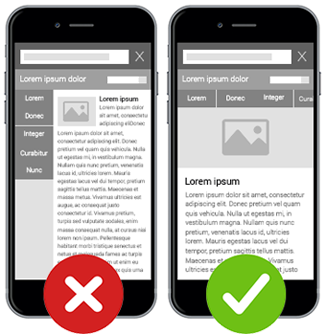 Making your mobile site flexible with use of flexible images, easy to use navigation and flexible content blocks can greatly enhance your users experience and encourage them to continue using the site on mobile browser - leading to better mobile conversion rates. Uncluttered page ensures greater readability hence arranging page elements in a neat order, with an effortless browsing flow will make your site flexible to resolutions and screen sizes. One of the main reasons why customers abandon shopping carts is due to inconvenient checkout processes. 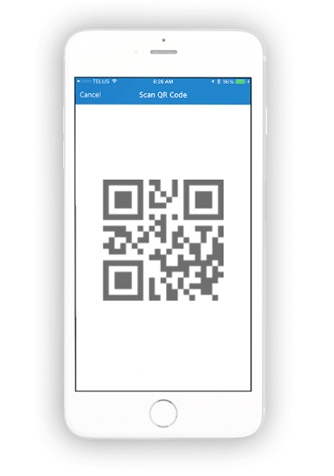 In fact, 28% of people abandon carts if the checkout is long and complicated. Another 37% of people ditch their carts if the site mandates creating an account. Keep the mobile check out page as short as possible. Don’t insist on the user creating an account to purchase. Make sure that the total cost of cart items is displayed prominently. Provide easy payment methods with gateways that process the requests fast.